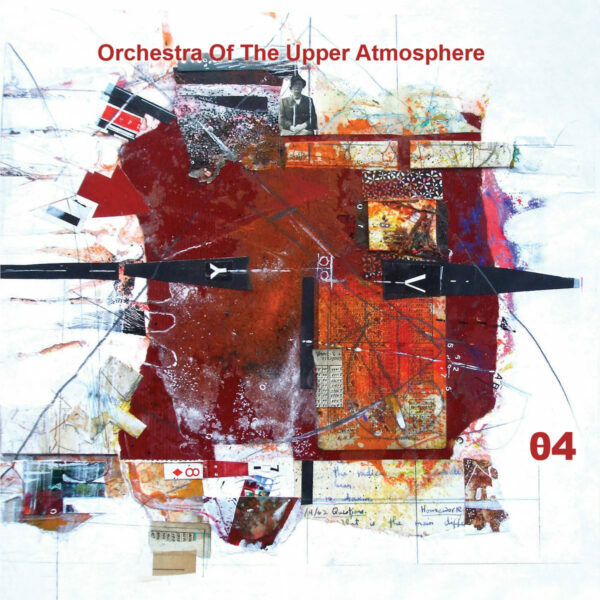 Another excellent release from Martin Archer and the Orchestra of The Upper Atmosphere, last heard with their third release (a double CD), in the form of Theta Four (DISCUS MUSIC DISCUS70CD). The main event here is the 13-minute opener ‘Star Gathering’, a piece with grandiose ambitions and delivering a shameless Alice Coltrane copy (which is admitted to) with its lush string arrangements…already rich enough, but somehow the arrangement finds room for free-form vocalising from the Juxtavoices Madrigal Group, lending it a prog-rock swagger and grandiosity that few musicians could pull off successfully. For remainder of album, the band effortlessly turn in enjoyable instrumentals informed by Tangerine Dream (‘The Surface Below’), jazz-rock fusion (‘Essential Light’), late Kate Bush recordings (‘The Unquiet Playground’), Chris Cutler-styled RIO groups (‘The Life and Death of a Sewing Machine’), movie soundtracks (‘Time-Lapsed’), euro-disco pomp (‘Nanobutterfly’) and electric Miles Davis (‘Edge of the World’). The pieces that lean towards more contemporary stylings include ‘Displacement’, an uneasy mix of percussion, piano and weird background moans; and ‘A Widening Road’, with its low-key electronic chugging and fluid sax flourishes. Brilliant production throughout, and hugely entertaining music. I will add as a footnote that I’ve been identifying the series incorrectly all along; what I thought was a “zero” is in fact a Theta character, so the last album should have been titled Theta Three, not 03. From 28 August 2018. On Cahier De Petits Coquillages Vol. IV/V (SETOLA DI MAIALE SM3660), we hear the duo work of British trumpet player Tom Arthurs blowing his notes alongside the “analog circuitry” work of Italian player, Alberto Novello. Arthurs is a new name to me but he has played in numerous international groups and collaborative situations…Novello came our way in 2015 on the LP Le Retour Des Oiseaux, which he produced under his alias of JesterN, reprocessing the horn playing of another musician. 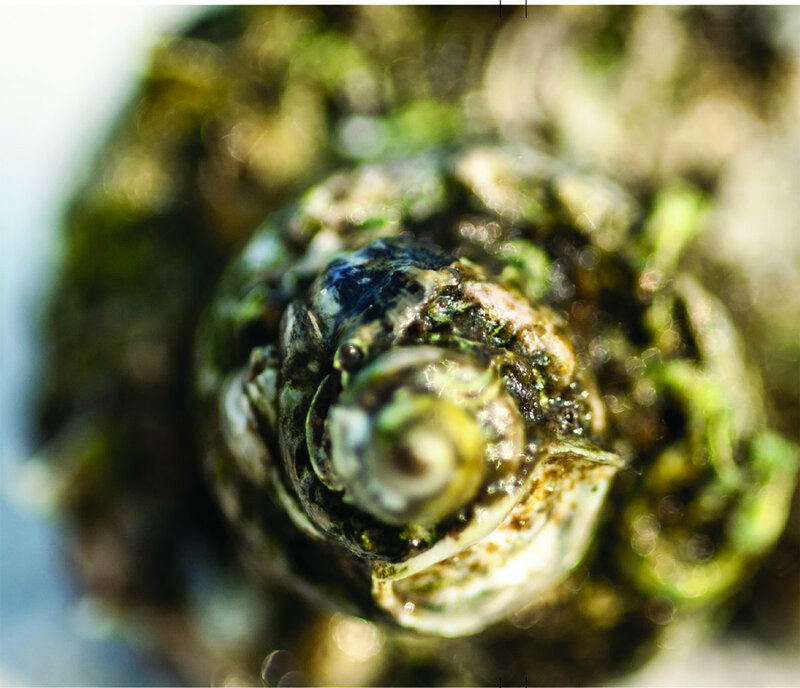 This CD contains just two workouts, ‘Escargots’ and ‘Molluscs’, and achieve their effects through a combination of repetition and unusual sounds. Both tracks clop along with small movements, gradually working their way across the floor with a series of hobbled leg actions. It’s a good combination of players and noises, but the record also feels somewhat constrained; don’t expect any lush jazz-techno moves or fluid outpourings of emotion from this crabbed, pinched music. From 4th September 2018.